There is no end to the range of options available for experimenting with the look of the house. Colored dots, checkered pattern, bold stripes and abstracts, these designs can make you able to built-in chic themes effortlessly. Then, for the ethnic flavor, people indulge into baroque, arabesque and cloud knot structures to cherish the old art gracefully. Apart from this, some elegant patterns like floral can be invited to brighten up the whole atmosphere suddenly. 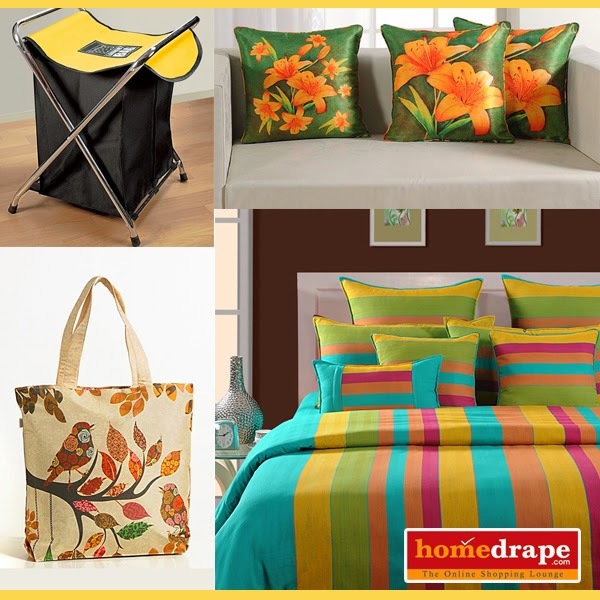 Give this scheme a try and feel enamored by your own creation.